Poor wage growth and the gig economy could be behind a huge year-on-year rise in personal insolvencies, according to insolvency trade body R3. Personal insolvencies rose four percent from Q1 to Q2 2018 and are 27 percent higher than in the same quarter in 2017, Insolvency Service figures show. 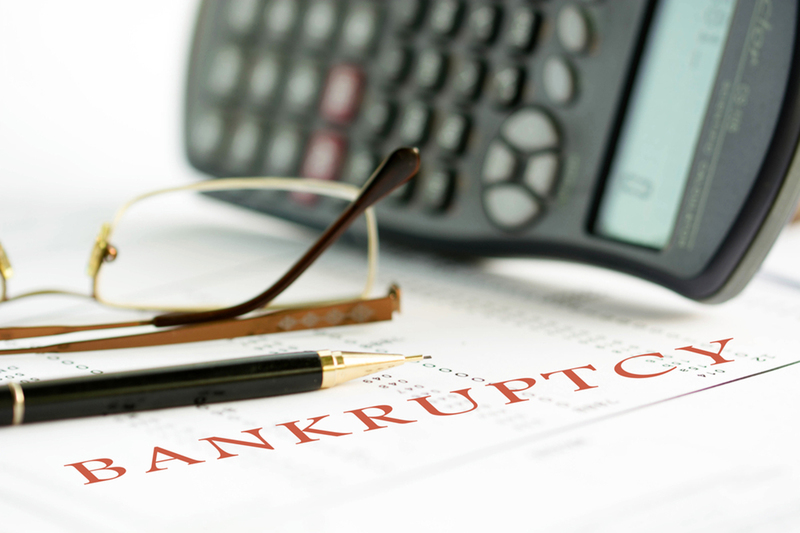 Personal insolvency numbers have been on the rise since the second half of 2015. “While the latest quarter-on-quarter rise isn’t too surprising, it does underline that, for many people out there, financial stability is out of reach. The comparison with last year’s Q2 figures is especially stark,” R3 president Stuart Frith said. Meanwhile, despite several high profile high street collapses including Gaucho and Poundworld over recent months, corporate insolvencies fell by 12% in Q2 compared to Q1 2018 and rose by 12% compared to Q2 2017. Frith added: “While the dip in corporate insolvency numbers in the last quarter may surprise some, it is just one quarter. Insolvency numbers have bounced around from quarter to quarter in recent years, and the underlying trend remains slightly upwards. Insolvencies in the last quarter were much higher than they were this time last year.